Beyond #Tokyo2020: What is the way forward for Japan's Cultural Cooperation? The world looks to Japan as it is hosts the Summer Olympic and Paralympic Games in Tokyo in 2020. In the lead up to the Games, commonly referred to as #Tokyo2020, Japan has invested in arts and culture by providing funding for infrastructure, grants, networks, and even arts education. Because of these initiatives, including the programmes of the Japan Foundation Asia Centre, Japan is regarded as a regional connector for cultural exchange. How can these cultural initiatives be sustained after #Tokyo2020? How will Japan continue cultural cooperation beyond Tokyo, beyond Japan, and beyond Asia? What is the role of government's role in ensuring that the investment made during the years in the lead up to the Games is sustained long after #Tokyo2020 is over? The Asia-Europe Foundation (ASEF) invites you to an afternoon of conversation around these questions at ASEF Unplugged – Yokohama at TPAM (Performing Arts Meeting in Yokohama) on 12 February, 15:00 to 16:40, Room 7. ASEF Unplugged is a new event series of the Asia-Europe Foundation focusing on informal peer-to-peer conversations on arts, culture and heritage. It responds to the growing demand from conference audiences for more interactive formats that allow for greater engagement of participants beyond being mere receivers of information. 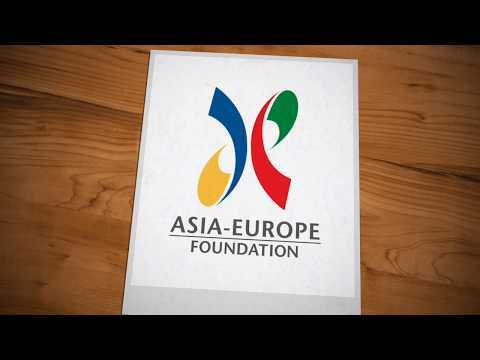 ASEF is publicly funded by over 50 partner countries of the Asia-Europe Meeting (ASEM), an informal political dialogue process. Japan is an ASEM partner country.